El Capitan Theatre hosted our visit. Our opinions are our own. Disney’s classic, The Lion King returns to theaters after 23 years! 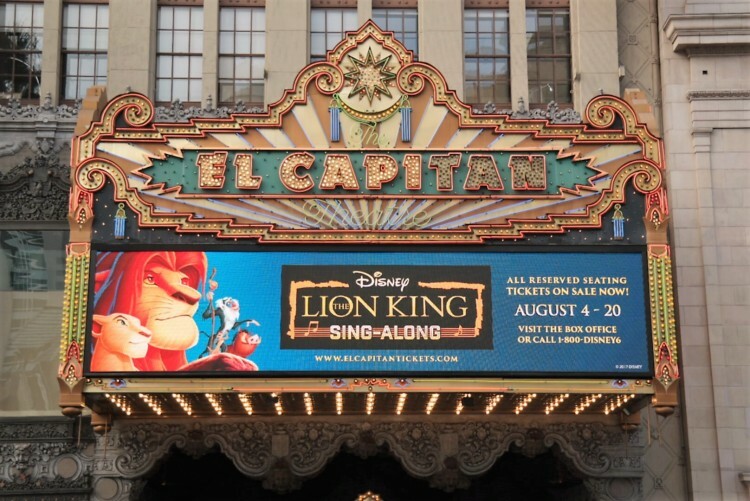 This month at the iconic El Capitan Theater in Hollywood is The Lion King Sing Along now through August 20th. Fans can belt out the lyrics to “Hakuna Matata,” and “Circle of Life” without anyone “shushing” you!! 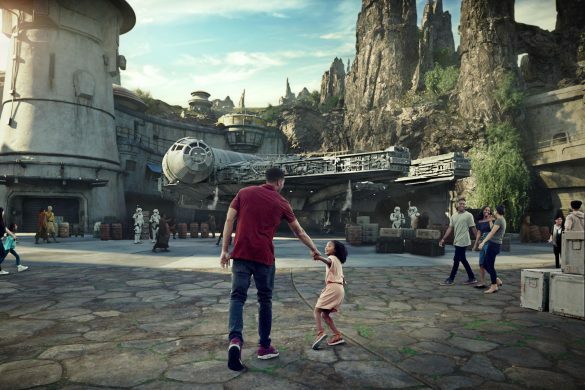 El Capitan always offers extras to enrich a family’s movie outing with pre-shows, costume sets, character meet-and-greets and more. 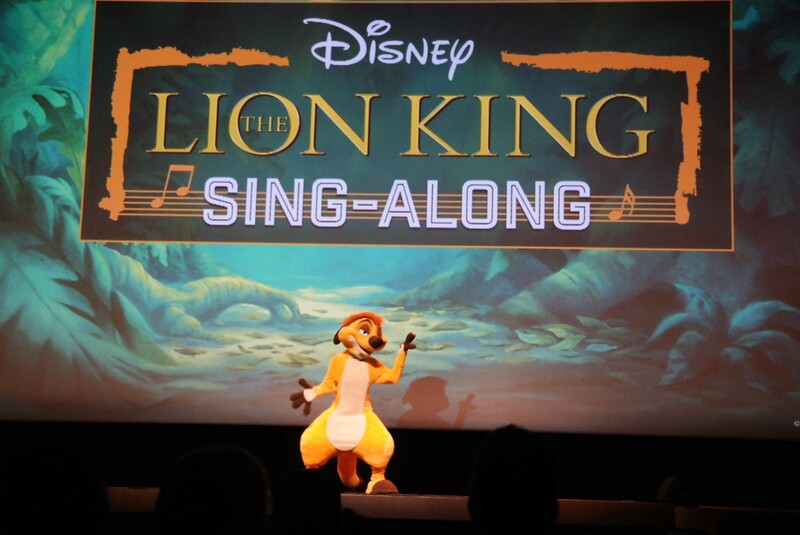 For The Lion King Sing-Along families are invited to El Capitan’s exclusive, “Breakfast with Timon” package that we had a chance to experience. The Lion King is a majestic movie filled with wonderful messages, laughs and some real-life topics that might make you shed a tear. Lion King sports one of the best Disney animated movie soundtracks with music and lyrics written by Elton John and Tim Rice, as well as a beautiful score by Hans Zimmer. 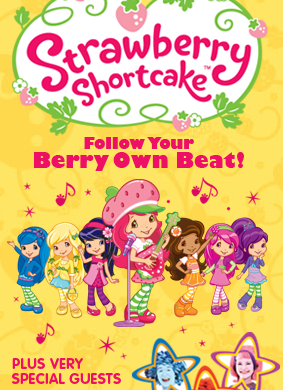 That combination of musical genius and movie magic is the perfect opportunity to a sing-along! My daughter hasn’t watched The Lion King in many years and she felt like she was seeing it again for the first time. 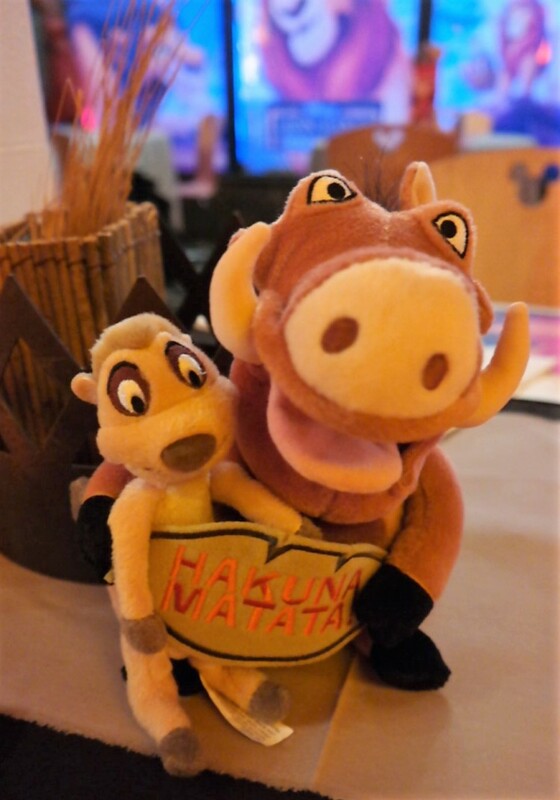 We enjoyed going on the Simba “Can’t Wait To Be King” hero’s journey with his worry-free buddies Timba and Pumbaa. OH! And no Disney film is complete without a villain. To me, Lion King has one of the most sinister villains- SCAR! I mean, what a bad soulless kitty and he sure knows how to lay on a guilt trip on his family. 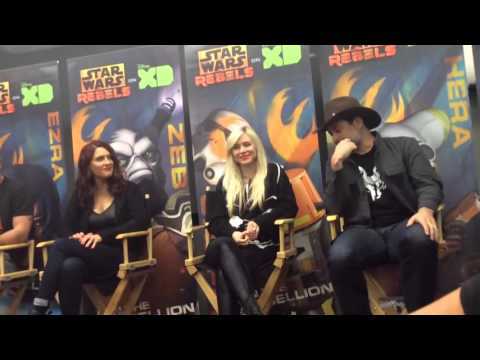 Thankfully, karma has a way of working itself out in regards to villains. At the sing-along event, we checked in at 8:15 for an 8:30 Breakfast with Timon which is held downstairs. The El Capitan staff set up a mini banquet styled room downstairs decorated with Lion King themed center pieces and décor. Breakfast is provided by Mel’s Drive-in and is served buffet style. Food items included eggs, bacon, sausage, and pancakes. Along with bagels, donuts, cereal, and drinks. The food was warm and tasty. I especially enjoyed the sausages! Each family also has a moment with Timon where we posed for photos. (He’s a busy meerkat because I just met him last week in Disney World!) 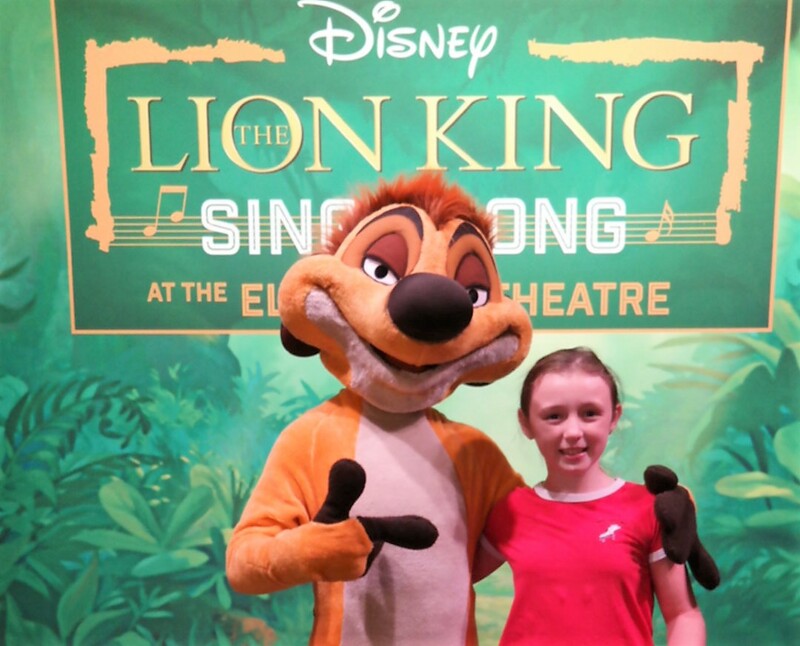 As part of the package, guests will receive a complimentary photo (one per family) with Timon ready that morning! This exclusive ticket package also includes a Reserved Seat (no concessions) to see the movie at The El Capitan Theatre. Make sure to show up on time as the breakfast starts promptly. We always park over at the Hollywood & Highland lot and with theater validation four hours of parking is $2. The lot is a convenient location and you get to check out the stars on Hollywood Blvd on your way to El Capitan. If you’re feeling adventurous, find someone dressed as Mickey Mouse for a fun photo. Don’t forget to tip them! We had an awesome morning and I have to admit that I didn’t remember all the words to the songs but no worries, the words are displayed at the bottom of the screen. Have your “cubs” dress-up and plan a wild outing with the entire family. Showtimes run from August 4th through August 10th are 10:00 AM, 1:00 PM and 4:00 PM. From August 11 through August 20 showtimes are 10:00 AM, 1:00 PM, 4:00 PM and 7:00 PM. Showtimes and dates are subject to change. VIP packages are available for guests (which I always like to splurge on since the package includes seats in a reserved area as well as concessions). The El Capitan Theatre will also host a very special Tiny Tot Tuesday with Raffle Prizes coming up Tuesday, August 8 and Tuesday, August 15 at 10:00 AM during the run of THE LION KING SING-ALONG. During these special screenings, parents and small children may enjoy the movie in a tot-friendly way—with lights dimmed rather than out and reduced sound levels. 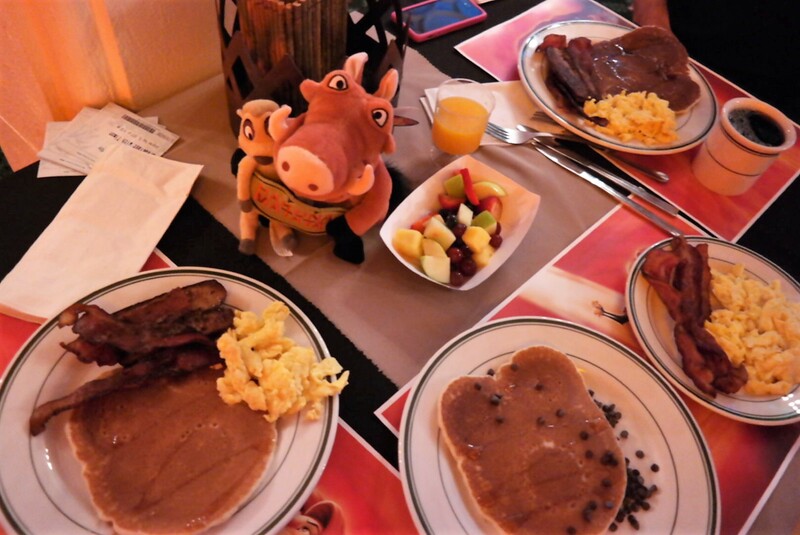 Breakfast with Timon is an option that guests can purchase in addition to their movie tickets. For more information visit https://elcapitantheatre.com/.